Seedlings from a grafted mother plant. $20.00 each and FREE 3 day shipping to USA and PR. “BLACK STAR” is a black sweet-tart fruit with a flavor reminiscent of grape. 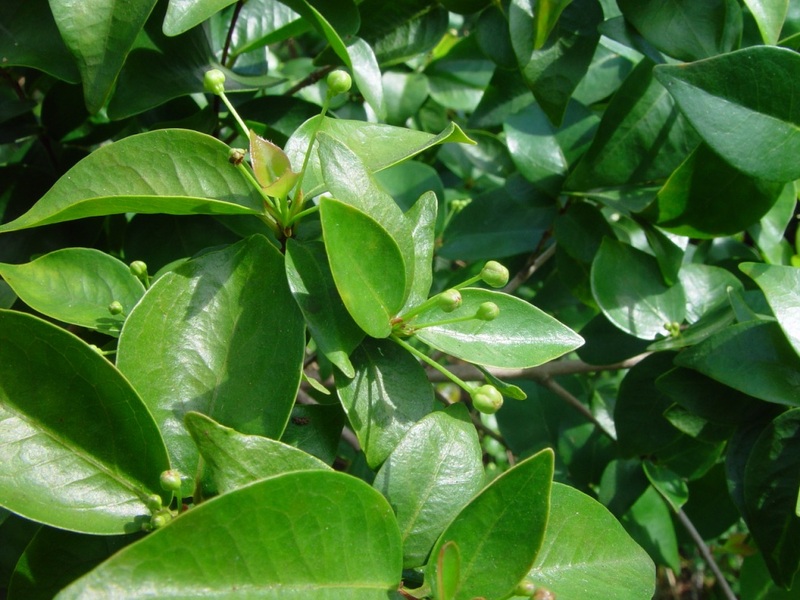 These are self-pollinated seedlings from an outstanding grafted selection. 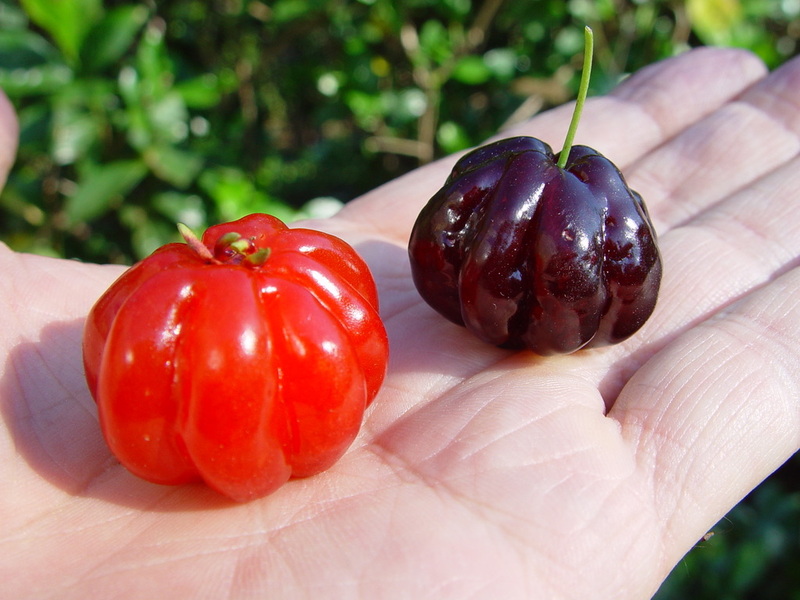 New Photo of "Crimson Tide" red and "Black Star" black fruited Suriname Cherries. Still got plenty of seedlings left. 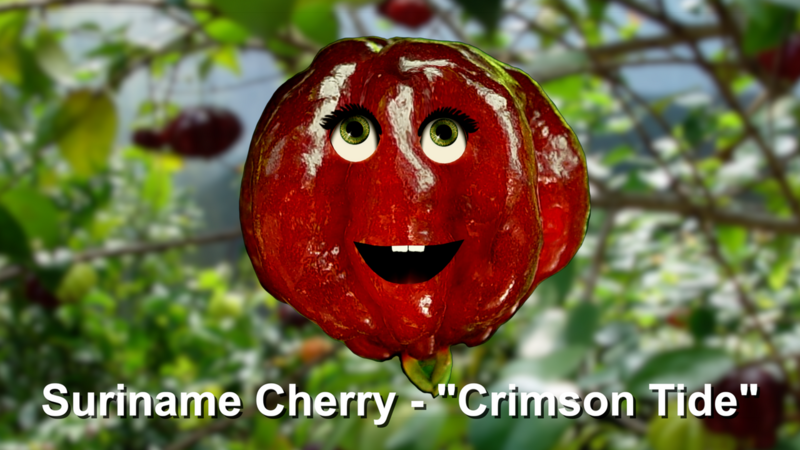 In my experience surinam cherries are not true from seed and can be quite variable. 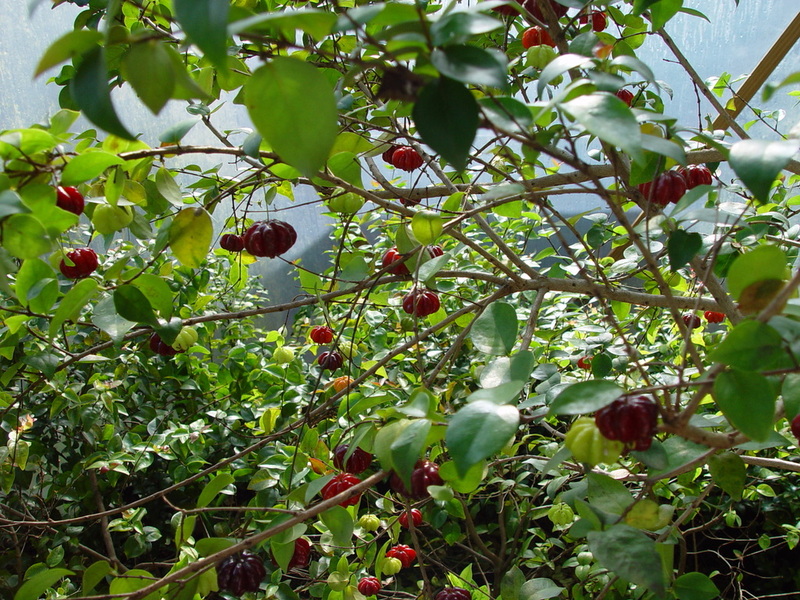 Have you considered selling grafted surinam cherries? I have found some amazing seedling varieties, but more often than not they are a bust. 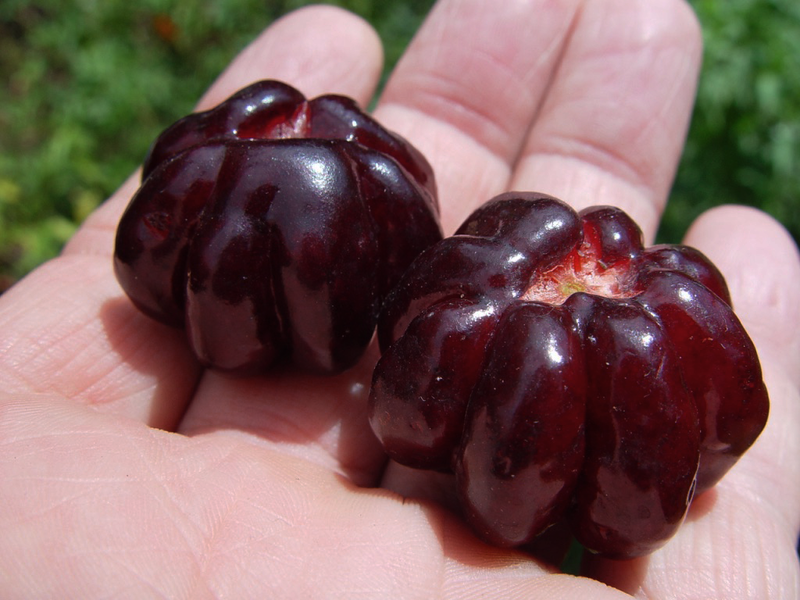 Is there a best time of the year to graft Suriname Cherries? Summer time, right after they fruit is the best time to graft surinam cherry. Sounds good... I'll give it a try. Still have plenty left for sale. 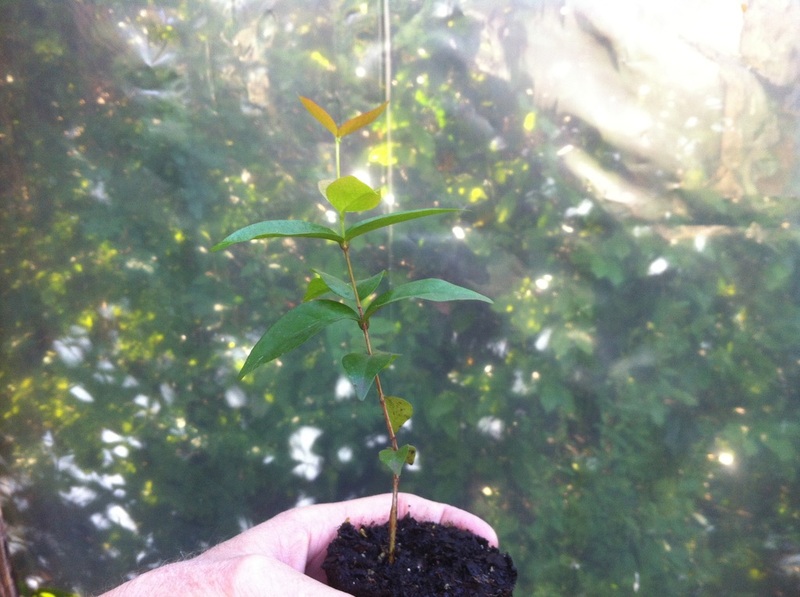 Warmer weather is back and so are the Suriname Cherry seedlings. Considered selling scions? And how'd the grafting go? It's been one of the easier species to work with in my hands.